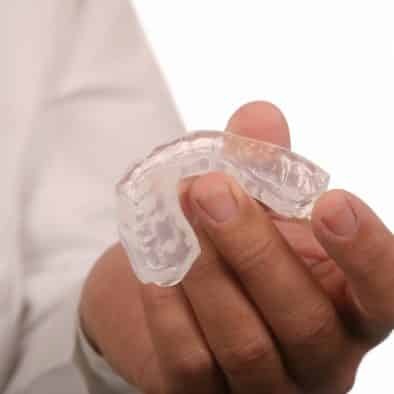 Most vigorous and contact sports require that players wear a mouth guard, and if your child plays sports, then you might be extra vigilant about ensuring your child wears one. 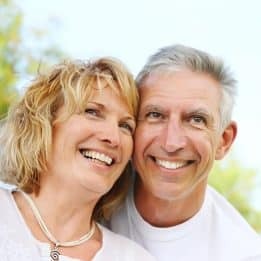 While you can acquire a generic mouth guard from most sporting goods and department stores, you can enjoy much greater comfort and protection with a custom-designed appliance made just for you! Children who rely on custom mouth guards also have a better chance of protecting their smiles and preventing future problems with their tooth alignment. If you or your child have received previous dental treatment, then a custom mouth guard is also the better choice for ensuring the continued success of your dental work. If you or your child enjoys sports, then invest in the best protection you can for your smile with a custom-designed sports mouth guard. To learn more, schedule a consultation with one of our experts by calling the My Dentist office in Londonderry, NH, today at (603) 965-3407.